Little League instituted a pitch limit for its young pitchers in 2006. It was something that scouts like Jimmy Lester welcomed, according to LittleLeague.org. "We as scouts like fresh arms and cringe when we hear of players throwing 100-plus pitches," Lester told the site in 2006. "You can teach players with fresh arms and mold them. Older players, or players who have thrown a lot, simply don't adapt well to change and have a greater chance of being injured." The Lester's connection to Little League was a close one. Lester's time in Little League included a trip to the regional tournament. His son Josh's time that year in 2006 included a trip to the Little League World Series, his team winning the title. 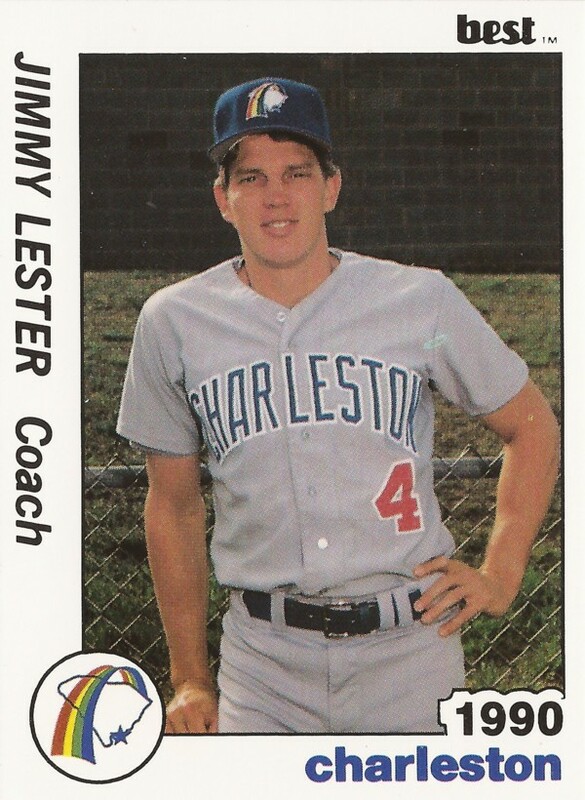 Jimmy Lester's career in baseball started in 1985, signed by the Expos as an undrafted free agent as a 22-year-old. Lester started at short-season Jamestown, hitting .285 in 54 games. It was his only year in the Expos system. He moved to the Padres and single-A Charleston for 1986. 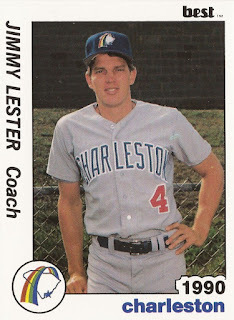 With Charleston, Lester hit .278 and knocked in 32 in 96 games. He hit his only home run of the year in a May game, a three-run shot. In July, he made the league all-star team. Lester played 1987 at single-A Reno and 1988 at AA Wichita. At Wichita, he hit .252 in 93 games. His last playing time came in 1989 as a player coach back in Charleston. He returned there in 1990 as hitting coach. Soon after, he became a scout. In November 1991, the new Rockies franchise named Lester a scouting supervisor. In 1995, Lester scouted a player named Marc Brzozoski. "He's got a good arm and he can run," Lester told Brzozoski's hometown Calhoun Times. "He makes good contact doing what he does so he's going to be even better." As a cross-checker with the Dodgers in 2001, Lester was credited with helping draft and sign Edwin Jackson. Jackson was also a good hitter in high school and there was some question about where he would go, according to The Los Angeles Times. "I think the idea was to give him some at-bats in his first year [of pro ball] and see which came fastest, but in the long run I always felt his future would be as a pitcher," Lester told The Times in 2003. In 2010, Lester was with the Pirates as a national cross checker. He's still with the Pirates in 2014 as a national scouting supervisor. His son Josh Lester, who was on that 2006 Little League World Series team, is now excelling in baseball himself. He played 2014 as a sophomore at the University of Missouri. "When he first was able to hit the ball out of the ballpark, just in BP, it was like a kid in a candy store," the father told The Columbia Missourian in April 2014. "You could see the face light up, the eyes get big."